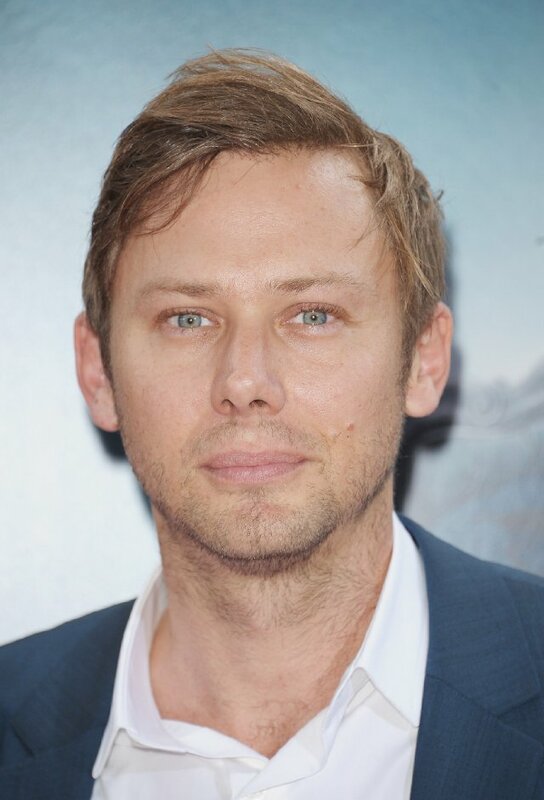 Sundance’s ‘Hap and Leonard’ Gains Jimmi Simpson!!! The Sundance Channel is fleshing out their straight-to-series 6-episode drama ‘Hap And Leonard’. We know that Jimmi Simpson (‘House of Cards’) has just signed onto the project and Christina Hendricks has been in talks for a bit, but she isn’t committed to the project at this point. 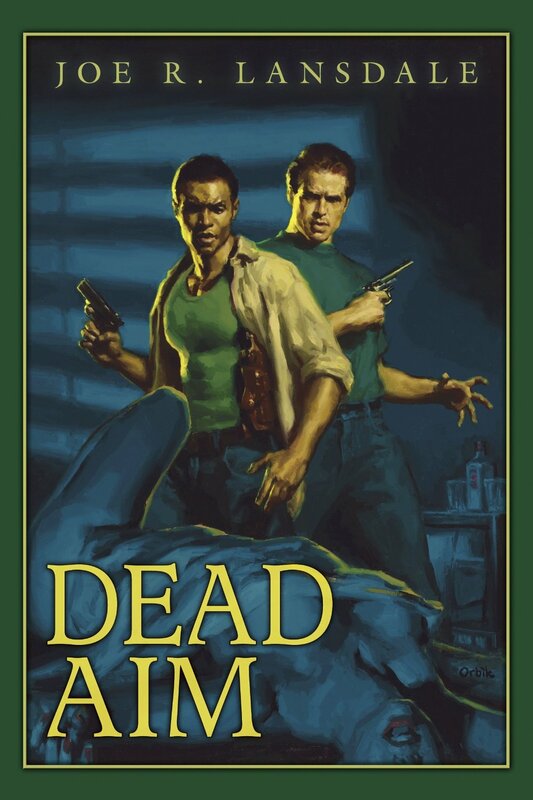 Sundance is putting ‘Hap and Leonard’ together for a private eye series created by director/writer Jim Mickle and writer Nick Damici based on the books by Joe R. Lansdale. He has written at least 8 novels about the pair who are very different men but the best of friends. They almost always wind up with a conglomeration of criminals of all types and attempting to solve the worst kind of crimes. 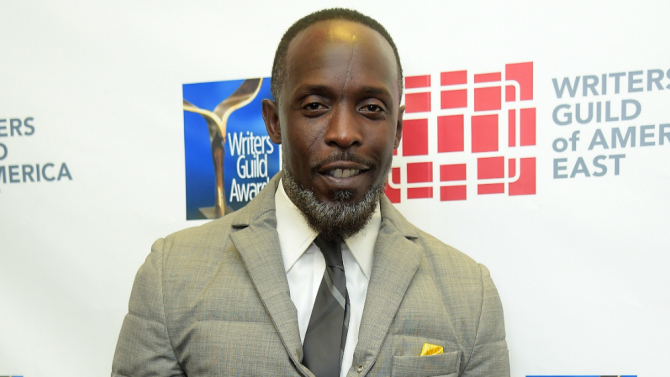 Leonard Pine will be played by Michael Kenneth Williams, his character is a volatile one, he’s a black, openly gay Vietnam vet with some serious anger issues. The uncle who raised him shunned him after learning he was homosexual. Leonard has no aversion to carrying or using them. With his quick anger, he can’t understand Hap’s aversion to violence, his relationships are like the fuse of a firecracker, red hot and exploding quickly. Hap Collins is a white, working-class everyday Joe who spent time in federal prison as a young man for refusing to be drafted into serving in Vietnam. The pair work for the former police officer turned private investigator Marvin Hanson. Where Leonard is the gas, Hap appllies the brakes and often finds himself trying to talk Leonard out of violence. Most of Hap’s relationships falter and he finds himself time and again with girlfriend Brett Sawyer. The novels are always told from Hap’s point of view. Simpson plays Soilder, a mysterious and possible psychopathic criminal who threatens the duo’s plans. ‘Clifford the Big Red Dog’ Coming To The Big Screen From Paramount!!! ‘American Gods’ Season One Comes To Home Video In October!!! This entry was posted on Wednesday, April 22nd, 2015 at 4:09 pm	and is filed under Books, News, Television. You can follow any responses to this entry through the RSS 2.0 feed. You can skip to the end and leave a response. Pinging is currently not allowed. « J.K. Simmons Adds Starz Series To Schedule!! !